Did you favorite make the list? Not only does this brewery offer handcrafted beer and upscale cuisine, but they also have live comedy shows. Located inside a historic building with nine levels of seating available, you might want to stay a while at City Steam Brewery in Hartford, Connecticut. Order from a great selection of food items and cleverly named handcrafted beers. If you need some laughs to accompany those brews, stop in to the Brew-Ha-Ha, an in-house comedy club. Outdoors at Bushnell Park you can borrow and skate for free! 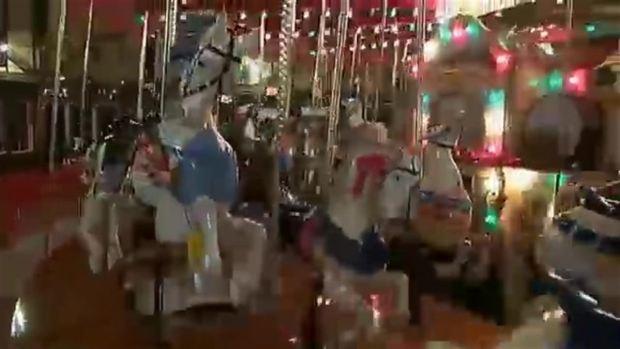 Or ride a vintage carousel for only a dollar. These are definitely sites you can’t miss. 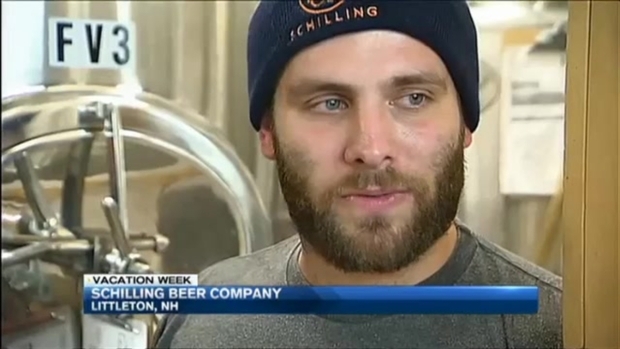 You can come on a tour of the brewery or attend one of their weekend festivals. Coastal Extreme Brewing is the place to go for locally brewed beers in Newport. You can try their staple brew, Storm Beer, or indulge in their attempts to revive rum production with their own Thomas Tew Rum. Stop by for a tour, a tasting or just a good old cold beer. This brewery offers tons of beers on tap and hosts different food festivals throughout the year. This brewery offers great foods to pair with your beer such as wood-fire oven cooked pizza and cheese plates. 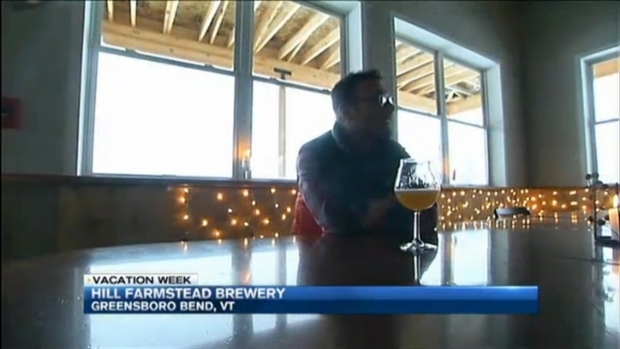 The brewery opened in an old grist mill in 2014 - and is attracting a major following. With 15 beers on tap and a list that changes each week this brewery is a great place to visit if you're in Bangor. This restaurant offers a variety of beers as well as American and British pub food. 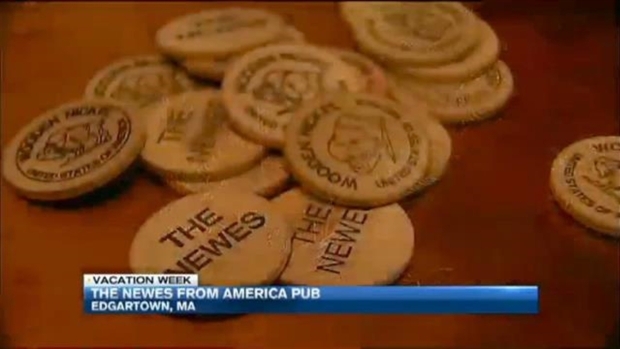 This Martha's Vineyard pub has a special challenge for those to dare to take it.